Cultural Journalism Campus (CJC) is launching a NEW Autumn Programme dedicated to performing arts – the first of its kind since the inauguration of CJC in 2014! CJC is offering a unique opportunity to learn about cultural reporting and art criticism to a maximum of 10 youngsters who are passionate about arts and culture, with a talent in writing, public speaking and storytelling in its NEW Autumn Programme. You will be part of the CJC editorial team covering FREESPACE AT TAIKOO PLACE, a new programme presented by Swire Properties and West Kowloon Cultural District running from October 26, 2017, through November 5, 2017. The new CJC Autumn Programme will take place coinciding Freespace at Taikoo Place. As a CJC Reporter, you will first receive special training from experienced writers, journalists and art critics in a series of workshops during the weekend of October 21 and 22. Then you will have the opportunity to attend performances, meet and interview artists and publish stories and reviews – in writing, social media posts or videos – during October 26 and November 5. You will work on your stories under the guidance of your editors and they will be published on various online platforms during the period. Send your CV and two writing samples in English and/or Chinese to admin@culturaljournalismcampus.org by October 6, 2017, 11.55pm. Tell us about your love for the arts and convince us why you are the best candidate for our new programme. Successful candidates will be notified by October 13, 2017. Cultural Journalism Campus (CJC) is an award-winning non-profit educational initiative founded in 2014 by journalist, critic and lecturer Vivienne Chow. It aims to cultivate a new generation of audience for arts and culture in Hong Kong and beyond by raising the profile of and promoting cultural journalism and art criticism as well as offering arts education outreach programmes to the local community. 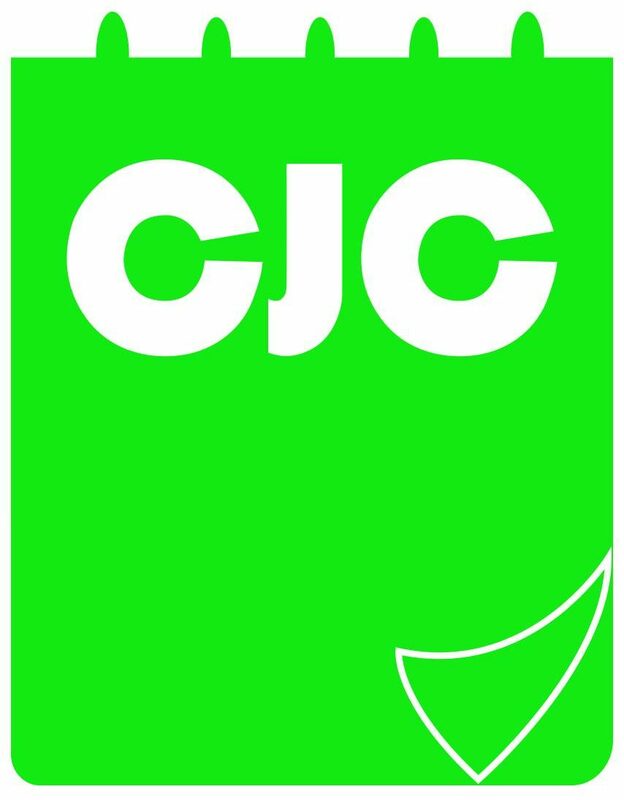 CJC offers aspiring journalists and critics unique learning opportunities through its flagship programme CJC Fellowship. CJC brings art to disadvantaged children, teenagers and the local community through CJC Outreach. In 2015, CJC was awarded Merit in Arts Education by the Hong Kong Arts Development Council for CJC’s innovative arts education programmes and dedication to cultivating a new generation of audience for arts and culture in Hong Kong and beyond. CJC was nominated for the Softpower Cultural Activation Award in the Leading Culture Destination Awards in London in 2017 as the only entry from Asia in this category. Running from Thursday, 26 October to Sunday, 5 November, Freespace at Taikoo Place presented by Swire Properties and West Kowloon Cultural District Authority will bring together local, regional and international artists to showcase contemporary and cross-disciplinary art forms ranging from shadow puppetry, outdoor music concerts and contemporary dance performances, to immersive theatre productions. Presented in multiple spaces at different times of the day, the performances are set to challenge spectators’ perceptions of art. What a wonderfull action , congrtats for the school, swire and babby fung !